iVEDiX’s Digital Platform gives visibility into inefficient areas leading to safer, faster, and better capital projects. Develop a globally integrated engineering environment by combining historical data and real-time data to gain insight into actionable optimization opportunities. iVEDiX’s interactive dashboard configurations set the foundation for enterprises to expand resource utilization, asset management, and improve safety for their most valuable resource- its people. Actionable analytics to monitor, access, and track assets for safety and productivity improvements across capital projects. 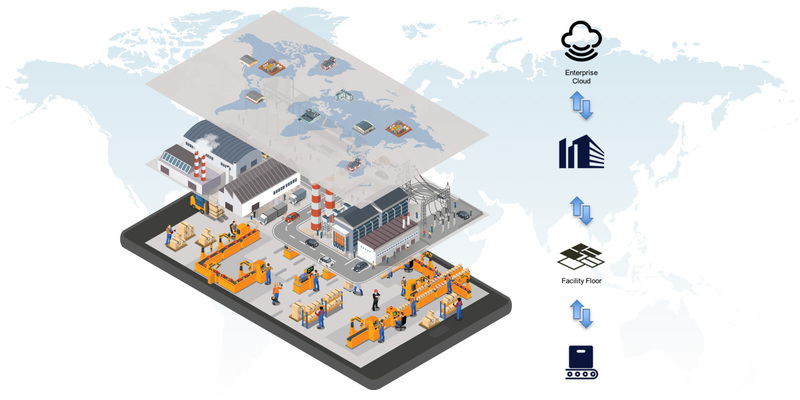 Set productivity benchmarks, track performance/asset utilization, and manage a global supplier network to improve cost savings thru digital workflows. Visualize assets in real-time and monitor sensor data across vast expanses for a globally integrated IoT engineering environment. The ability to suddenly visualize your entire business and see your issues in real time is invaluable. This technology is transforming many industries by offering real-time visibility into inventory and product movement, helping to improve productivity, safety and prevent losses and automate timekeeping.